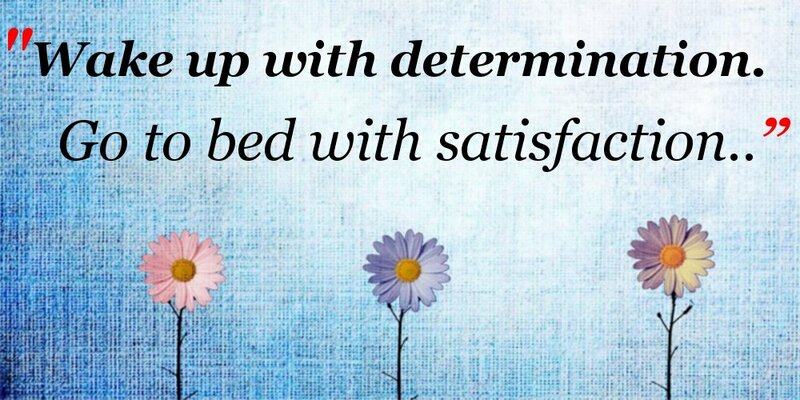 To help them achieve a fulfilled and satisfied state in life through the use of "purposeful activity or interventions. 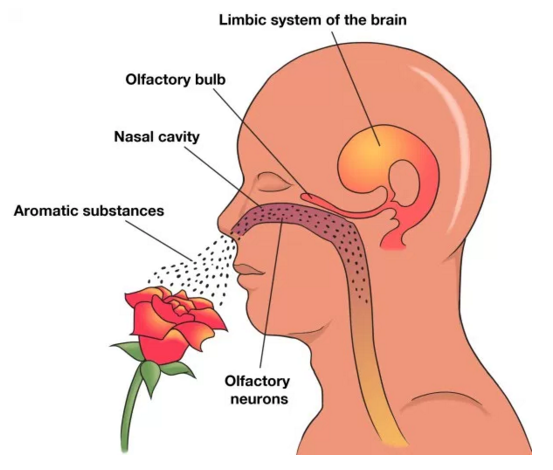 Aromatherapy has a very wide scope description to it that doesn't necessarily cover what essential oils are capable of, in its name alone. It is not all about pretty aromas there are so many health and wellness benefits too. The beauty of essential oils is that they are natural, extracted from flowers, leaves, bark or roots of plants. 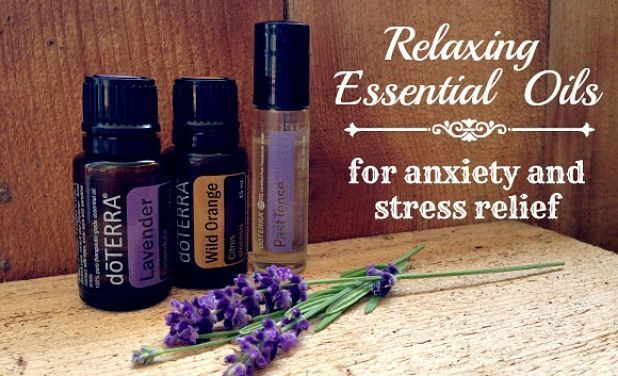 How can essential oils treat anxiety? 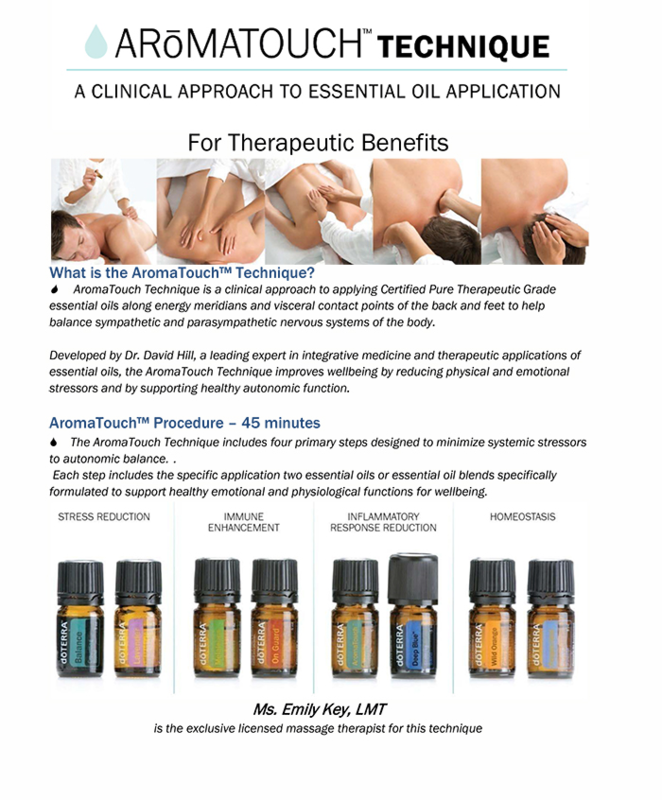 There are so many ways to benefit from the use of Essential Oils. 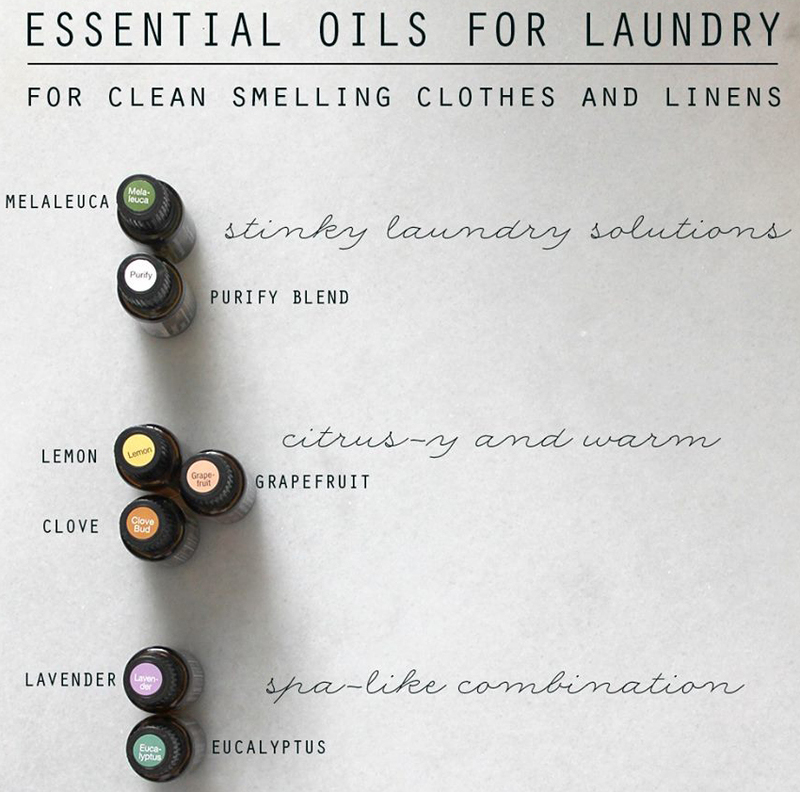 So how can we use essential oils for their health and wellness benefits and still acheive the same end result...fresh fragrant washing!